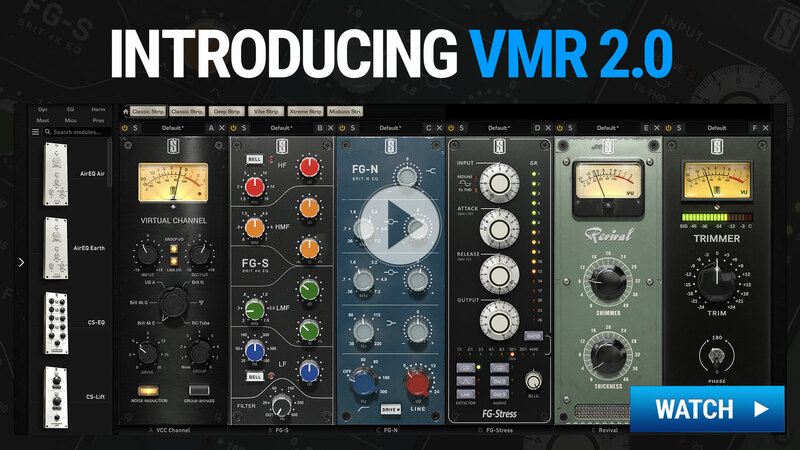 VMR 2.0 allows audio engineers to easily create the channel strips of their dreams using a library full of analog modeled plugins. Choose from dozens of modules including vintage modeled EQs, compressors, enhancers, filters, preamps, mixing consoles, and more. 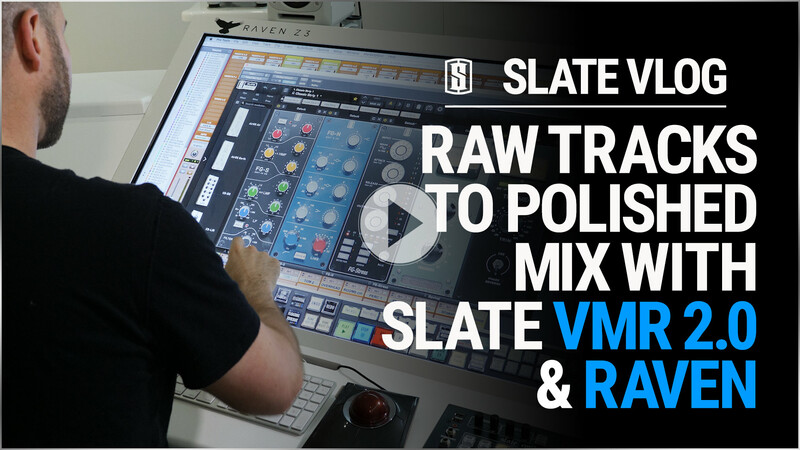 But even beyond the sound you can get with VMR 2.0, you also get the added bonus of speed and efficiency from having your entire processing chain in one convenient window. 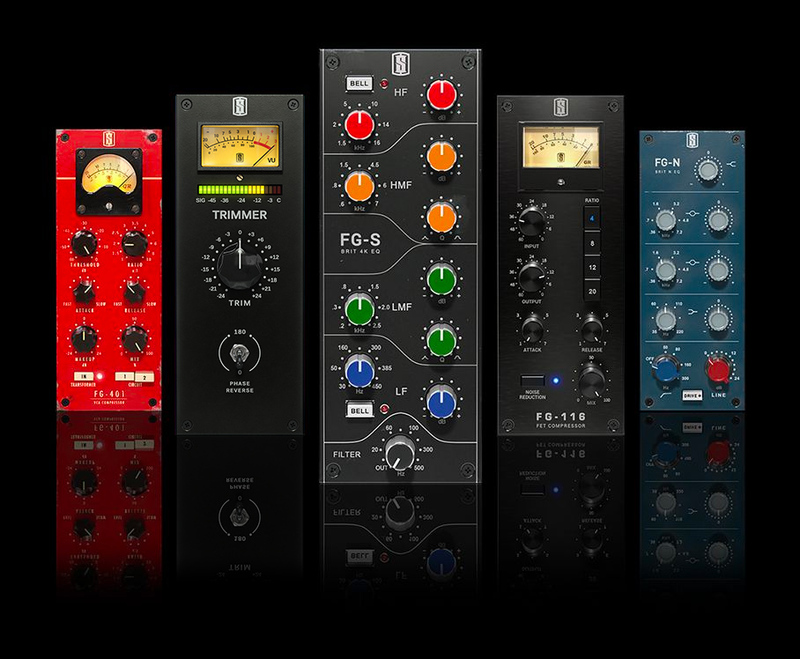 VMR 2.0 ships with the Mix Bundle One, which contains four Slate Digital processing modules: FG-401 Compressor, FG-S EQ, FG-116 FET Compressor and FG-N EQ. 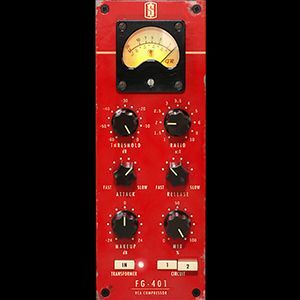 The FG-401 started as a recreation of the classic British console channel compressor, but morphed into a whole lot more. First, we gave it variable attack and release with increased range, which added more tonal options. After that we added an input transformer stage – but not just any transformer, the famous transformer from the British Class A Console! This adds a beautiful warmth and sheen to the compressor, and lastly we added an entirely unique opto circuit path that provides an additional smooth and rich tone. 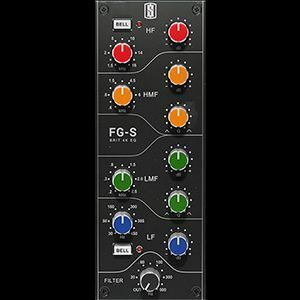 The FG-401 is perhaps the most versatile mix compressor in the world, and it can sound good on any source you feed into it! The FG-S is a digital recreation of one of the most famous British console equalizers from the 80’s. This equalizer has rich harmonics and interactive mid bands with a fat musical tone. 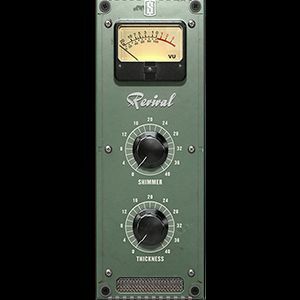 It’s the ultimate workhorse mix eq that can be used on any track – great for surgical cutting strokes, or wide bell and shelf strokes for making drums and guitars punch out of the speakers. The FG-N is a digital recreation of one of THE most classic discrete Class A British equalizers from the 70’s. All aspects of the circuit were modeled, including the rich harmonics and saturations that naturally occur when the equalizer is in use. The original hardware only contained one mid band, but we added another to make the Brit-N even more versatile. This equalizer is lush and fat, and it sounds great on everything you send through it. The FG-116 is a precise replication of the classic American FET limiter, and no expense was spared capturing every nuance of this amazing device. 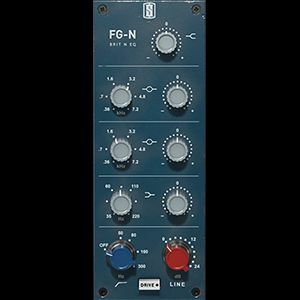 From its trademark timing characteristics to the extremely musical sound of its transformer, the FG-116 gives engineers and producers the musical and fat tone that has made the hardware so famous. 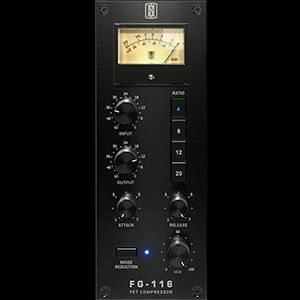 The FG-116 sounds great on everything from lead vocals and drums to bass guitars. 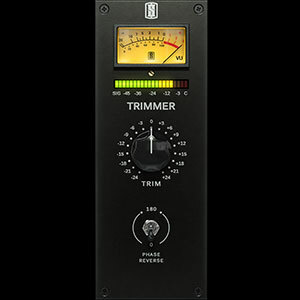 The Trimmer is a useful module that performs a few basic but essential operations within the Virtual Mix Rack: RMS and Peak Level Monitoring, a simple Trim control and a Phase Reverse Switch. When using it in the first slot, the Trimmer allows you to define how the signal will hit the following VMR module, with a precise output level monitoring. 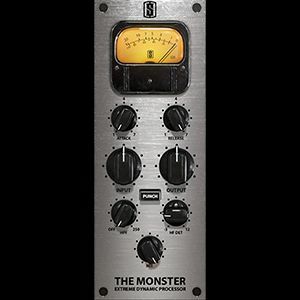 The Monster emulates the classic “all buttons in” extreme compression sound of the vintage FET limiter hardware. The “all buttons in” effect can be pretty extreme, so we added a few very cool additional features that make this processor more versatile, more creative, and more useful. Revival is the product of years of research into what makes things sound ‘better’. The Slate Digital team analyzed what it was about some classic analog gear that could turn tracks into audio masterpieces, and broke the process down into two knobs. That may sound a bit crazy, but wait until you hear Revival. iLok Cloud is available to all Everything Bundle members. Perpetual users need to have an iLok 2 or an iLok 3 to use Slate Digital plugins.